Wether you want to float like a butterfly or sting like a bee, the Astral 78 has got your back! 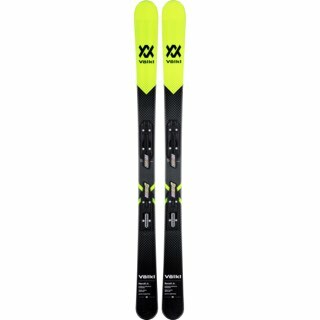 back and better than ever, the new Nordica Astral 78 is built to meet all your needs without breaking the bank. 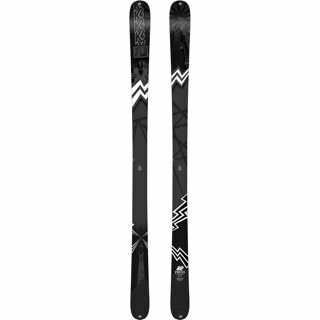 The Astral Series is brand new line for Nordica. 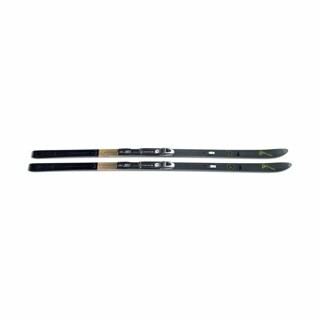 It is an all mountain ski with a durable Poliamide Top Foil topsheet, a Titanium Hex Bridge layer, and an Ultralight Balsa Wood Core. 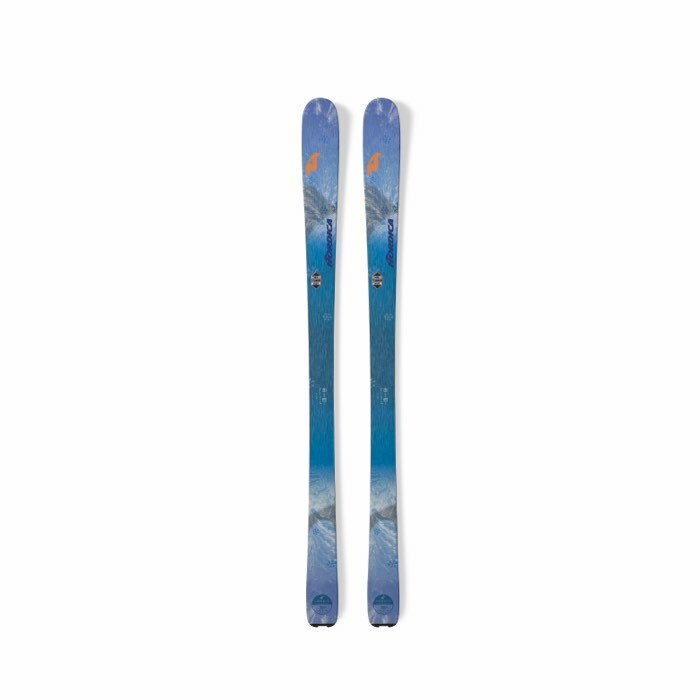 The Santa Ana-inspired tip initiates shorter radius turns and sets edges on groomed and packed snow. The Sentra-inspired tail is squared off for increased carving power and stability.